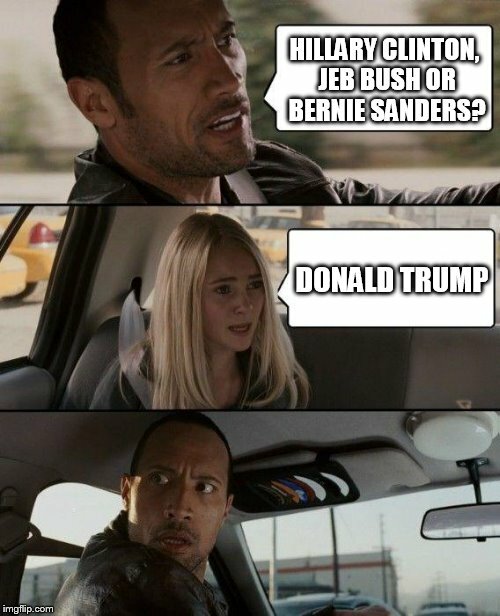 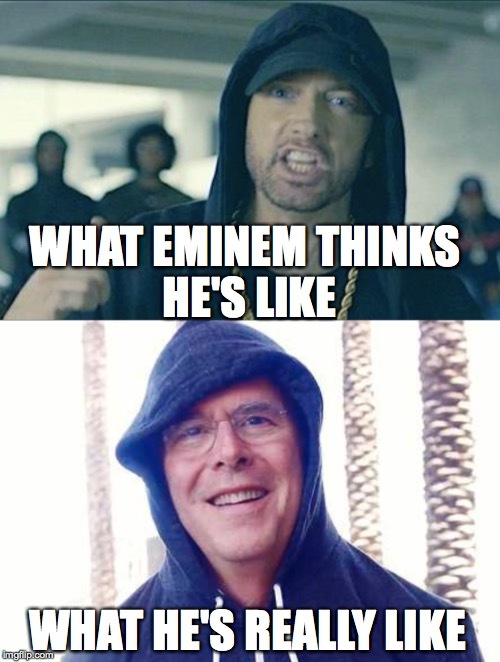 Thank you, imgflip and Facebook for teaching me all about the American presidential candidacy. 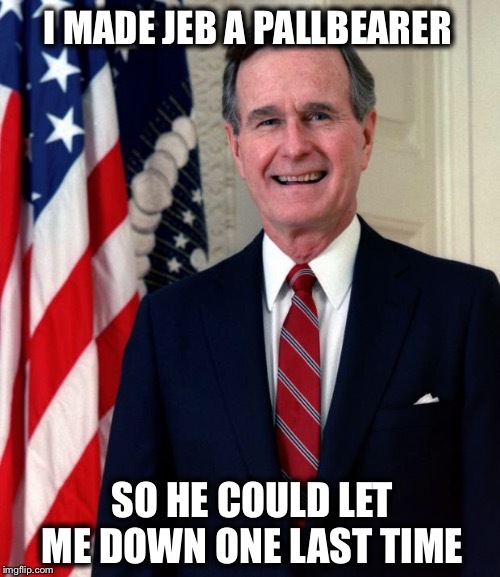 I've learned a lot. 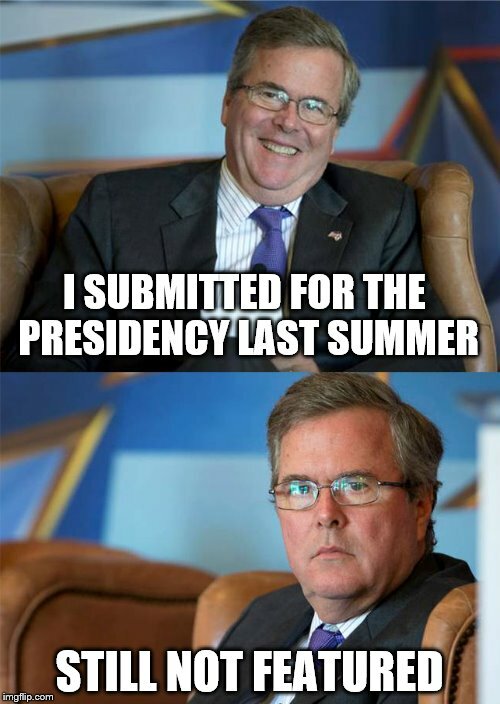 One of my first memes on imgflip; HTPH was very popular then. 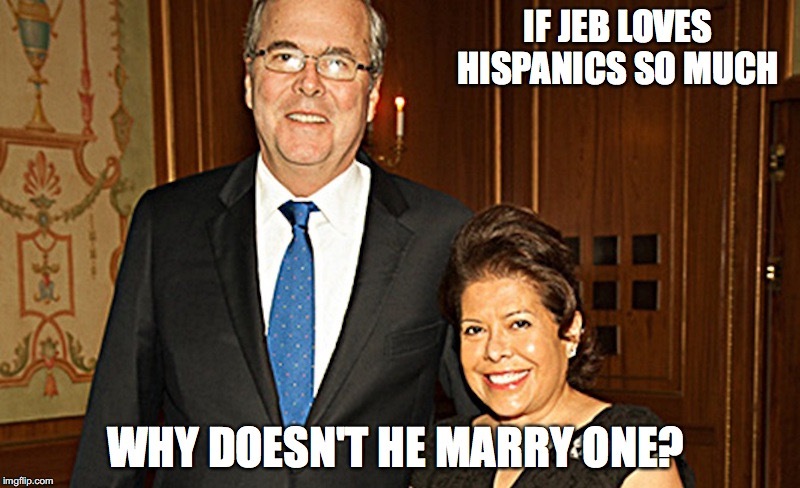 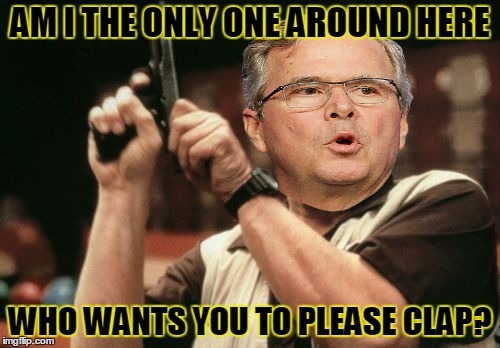 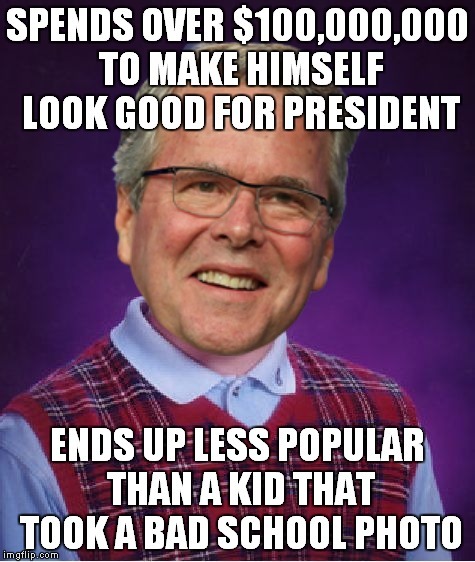 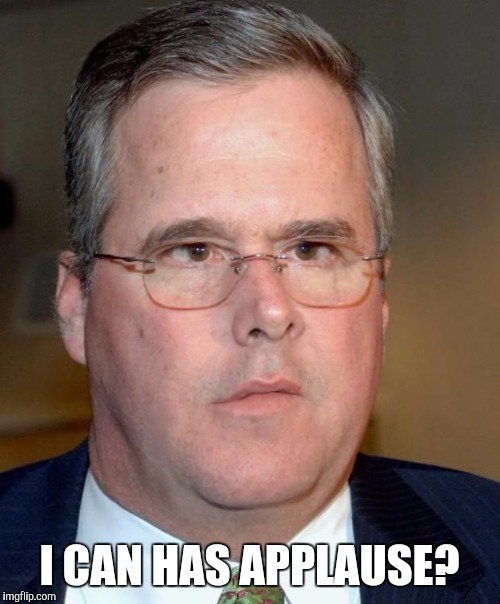 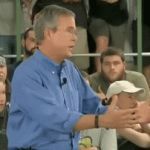 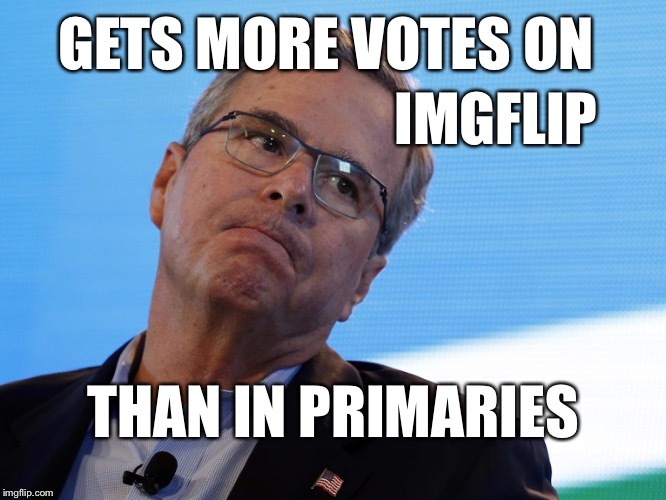 Who needs sleeping pills when you've got Jeb?